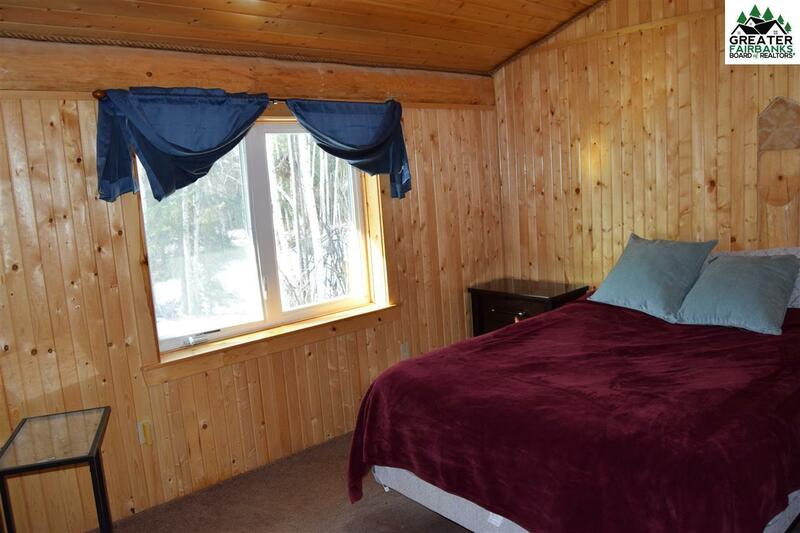 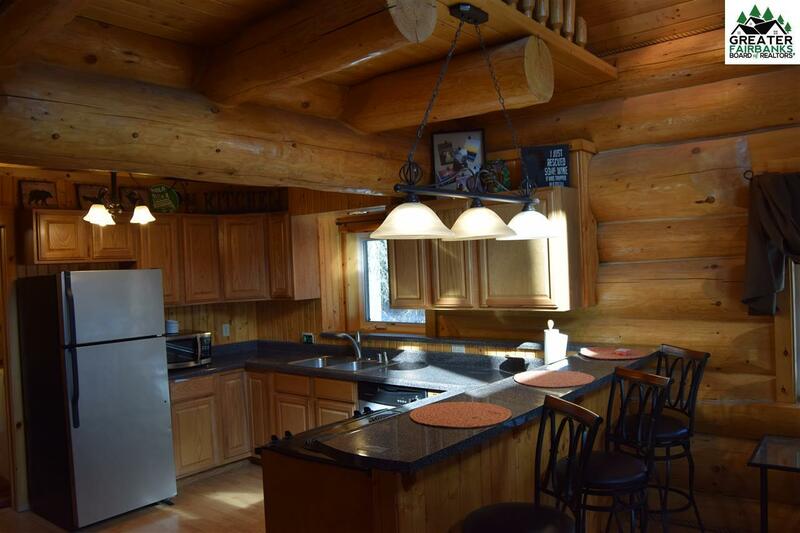 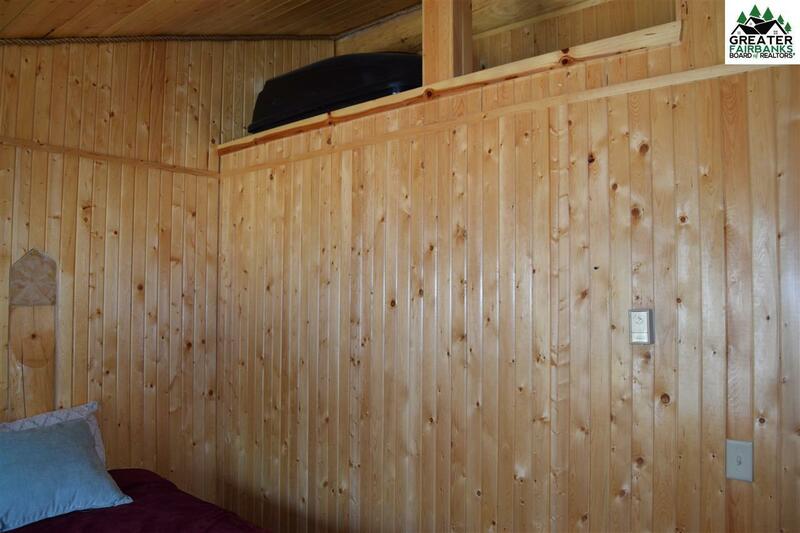 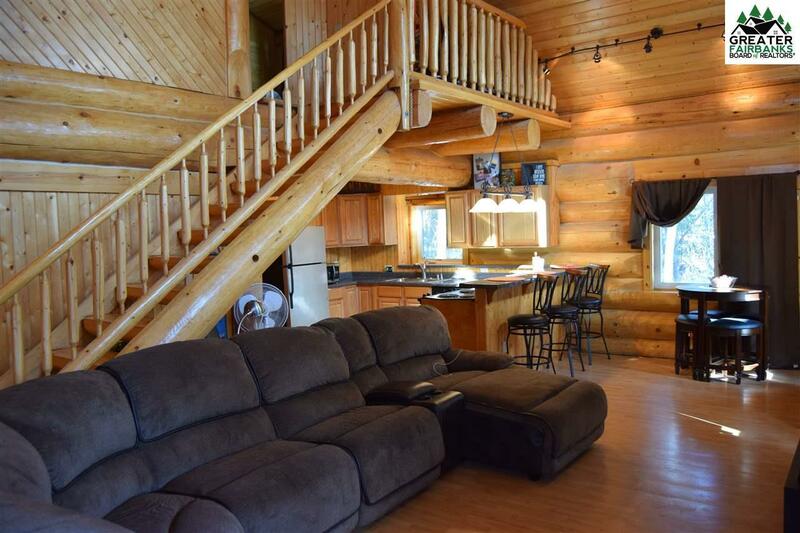 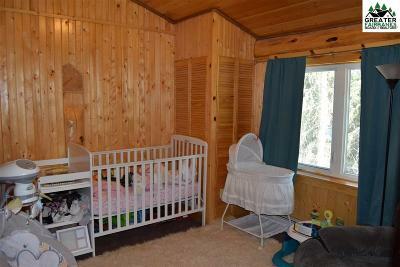 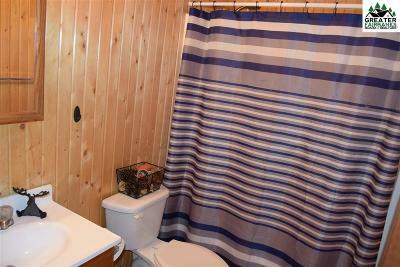 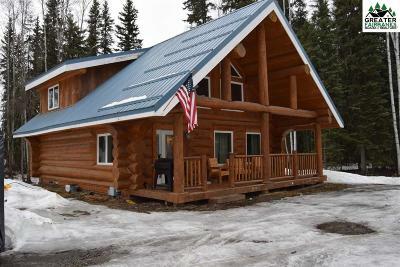 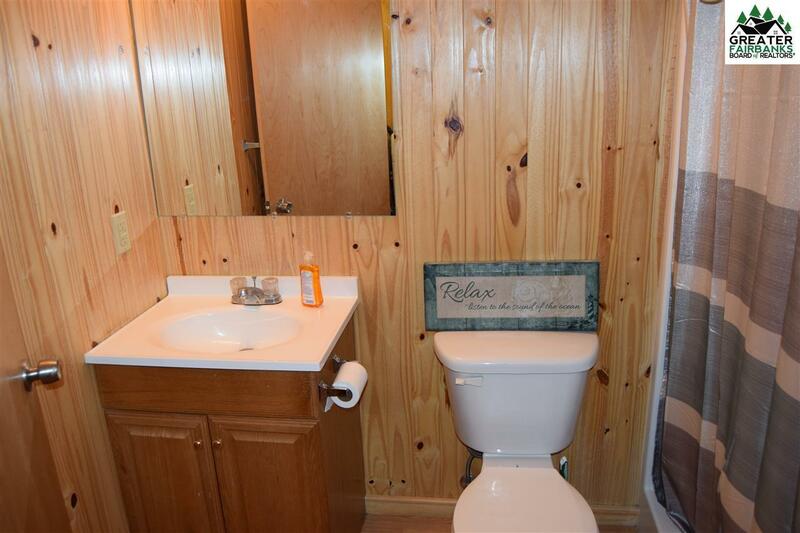 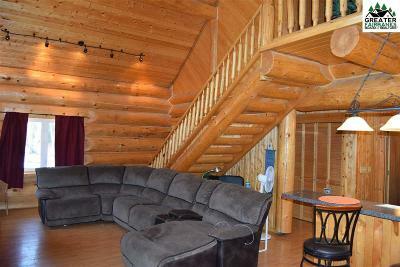 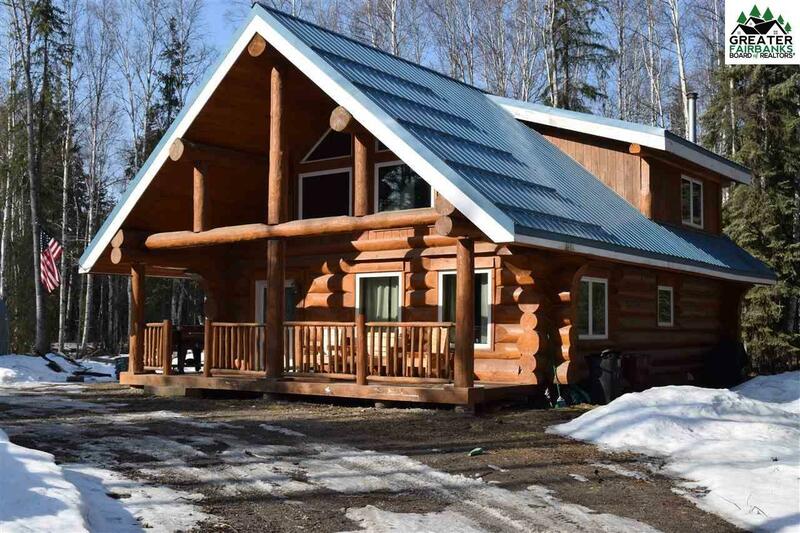 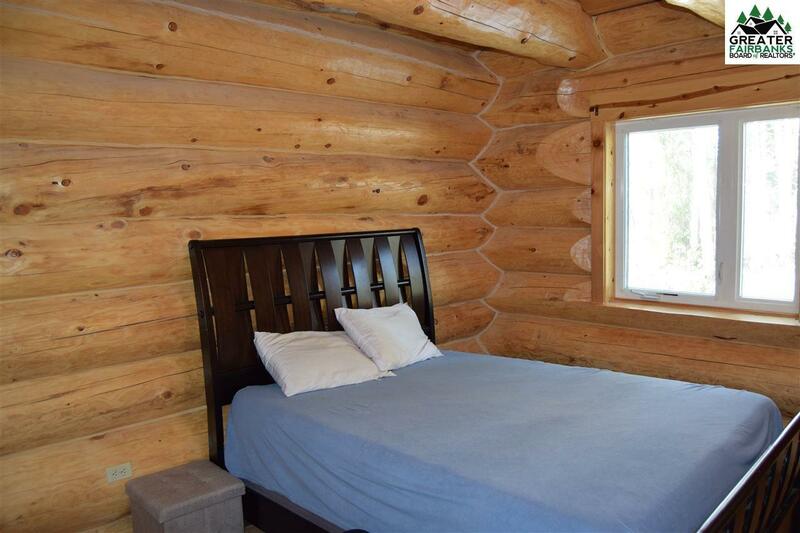 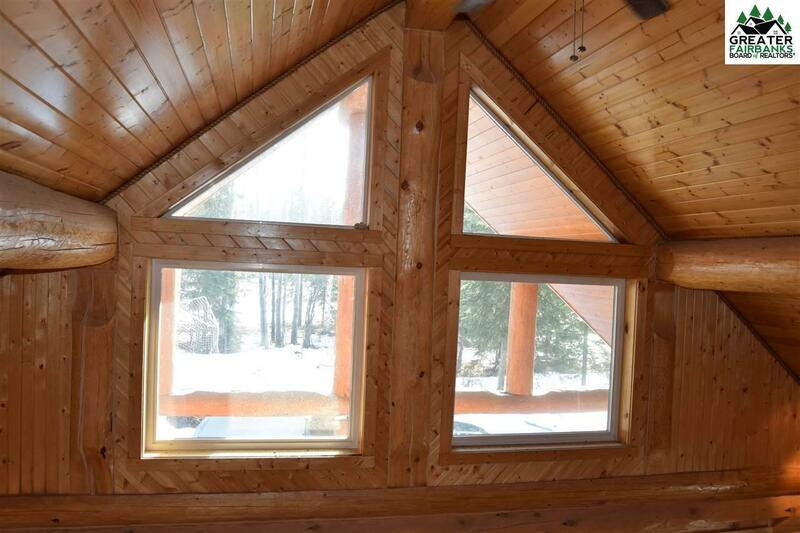 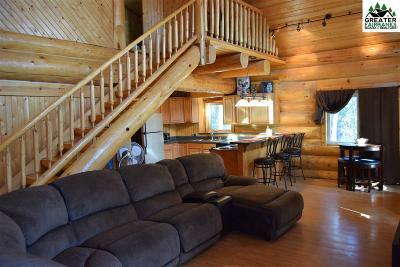 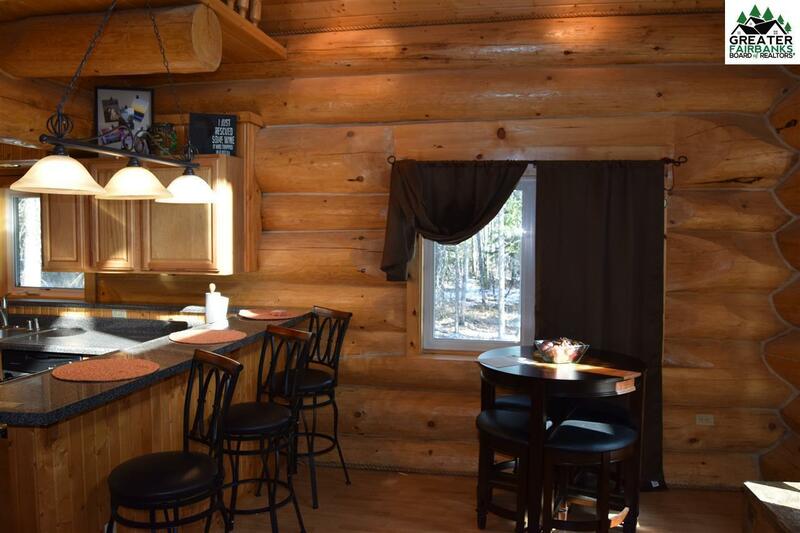 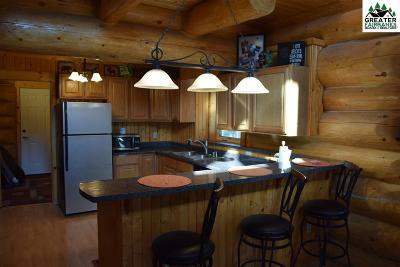 Beautiful 3 bedroom, 2 bathroom, well maintained log home on 2 acres! 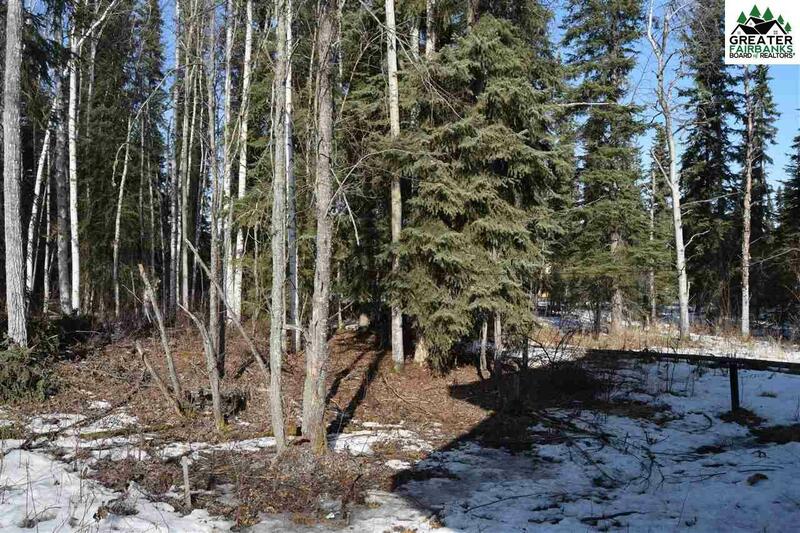 This is your chance to own that awesome piece of Alaska. The home boasts a bright kitchen thanks to large, two-story thermal pane windows, with downdraft electric range/oven, dishwasher, and bar. 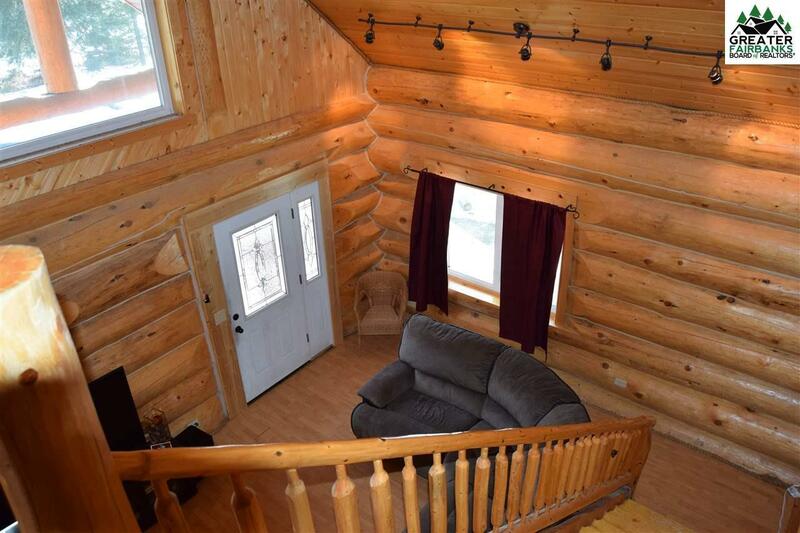 Don&apos;t miss out on this one.